From the new Disney box office hit The Muppets comes this bright, soft and colourful Animal plush back pack. It is the perfect bag for kids of all ages. 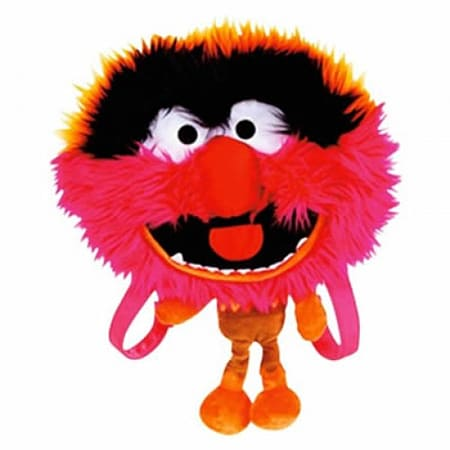 Made from high quality plush this Animal Muppet backpack has a handy zipped compartment for storage, along with adjustable and quick release straps to ensure you can take him everywhere you go.